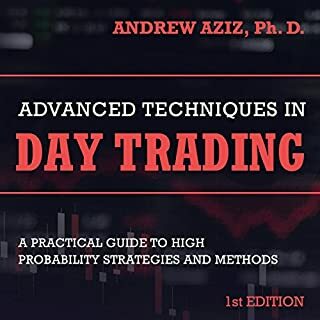 Day Trading Made Easy will teach you the powerful "day sniper" trading strategy. 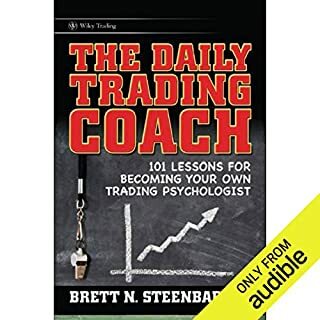 Join the thousands of smart traders who have improved their day trading by listening to this book. 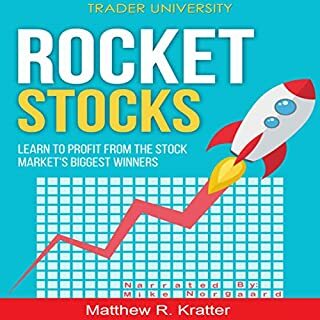 Amazon best-selling author and professional trader Matthew Kratter will teach you everything you need to know to day trade stocks - and to avoid getting wiped out. And if you ever get stuck, you can always reach out to him by email (provided in the book), and he will help you. 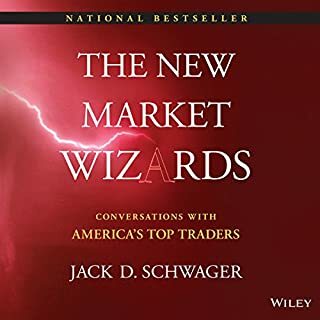 I love it.Very East to understand with simple examples a must listen for those who would love to learn Trading. 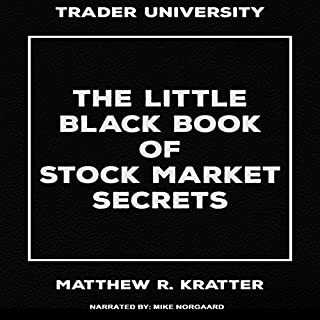 the book was very informative and I did learn a lot but after chapter 7 the audio discontinued. I liked that the author have links and advice that was pertinent to the book's subject. Quick and easy, straight shooter! 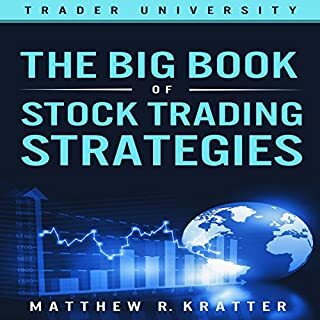 One simple move in this book brought me 133% gains in one week, did it twice! well priced and learned something new. 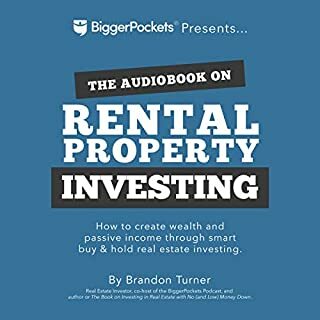 i like audiobooks because I can relisten to them driving and I can easily do it 3 to 4 times so I can grasp the concepts. i have limited time plus I am a slow reader. He was informative and gave with tricks. Fantastically simple and effective strategy of trading with gapping stocks. Exactly the type of book I was looking for - and even exceeded my expectations. 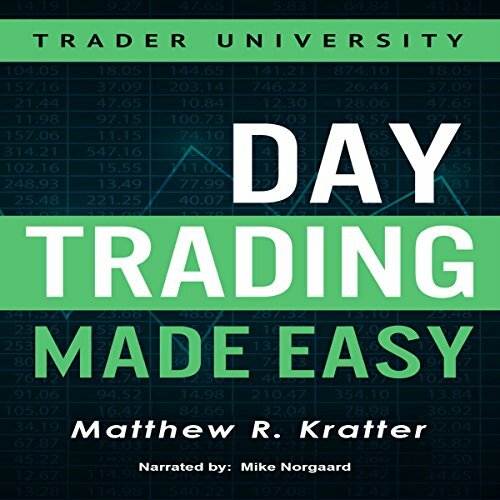 Would you consider the audio edition of Day Trading Made Easy to be better than the print version? Didn't get the print version. Better at listening than reading. 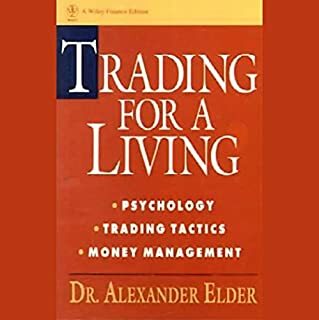 What other book might you compare Day Trading Made Easy to and why? 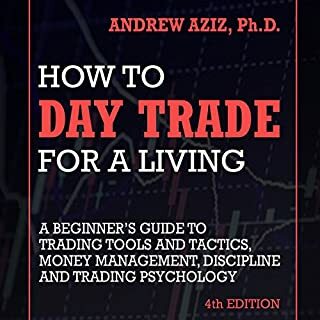 I would compare it to How to Day Trade for a Living, because it is easy to understand for the beginner without talking down to you. Which character – as performed by Mike Norgaard – was your favorite? Very well written short and sweet. 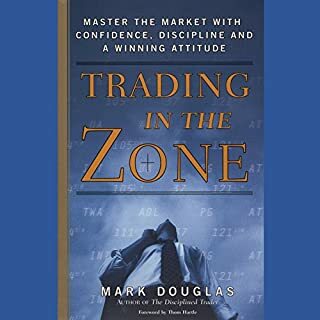 It helped me understand not just trading the markets, but also how they work without overwhelming me with to much info. It gets your foot through the door. 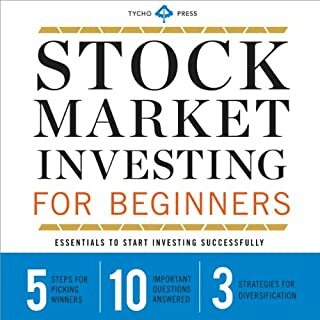 Great place to start your trading journey. Its straight to the point. 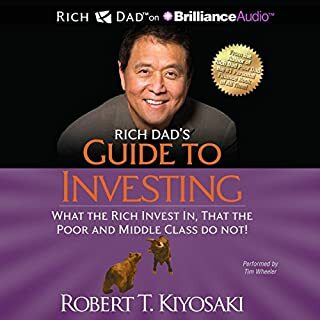 I really enjoy this audio book. I found it to be informative but easy to listen to and follow. Thanks for another great book. Thanks for sharing your knowledge. This audiobook is very informative. Im ready to use information.